After disco, but before hip-hop became a major phenomenon, when afros gave way to jheri curls, this is the music we partied to from around '77 to '87. It's all about activator, body rolls and synthesizers. 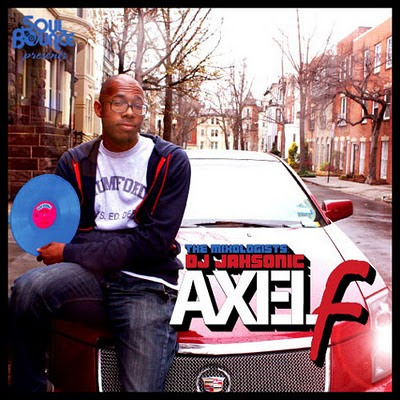 Here's an introduction via DJ Jahsonic and our friends at SoulBounce. 1. Harold Faltermeyer - Axel F.
17. 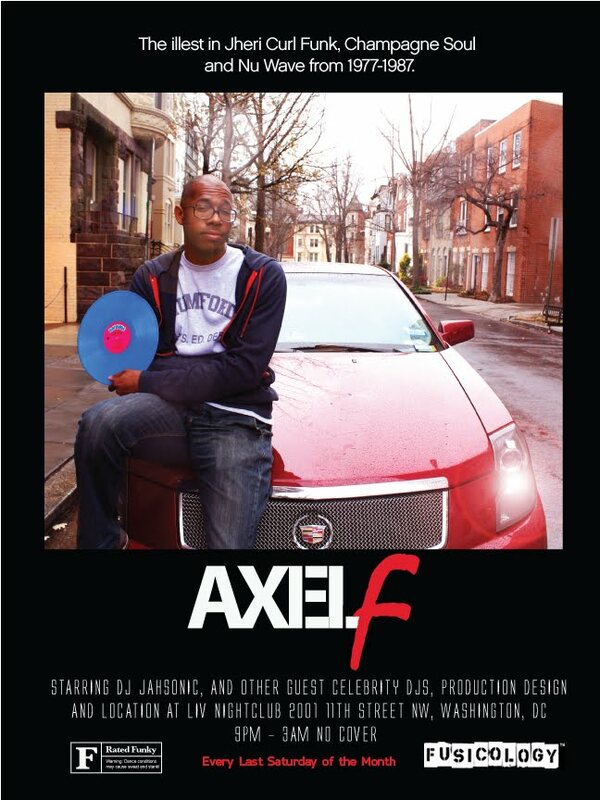 Harold Faltermeyer - Axel F.
Axel F kicks off tomorrow night with Jahsonic, Adrian Loving and DJ Stylus and continues every last Saturday of the month after that as part of ThePeoplesParty. no dress code, but period appropriate attire will earn you more friends and fun.